Although sneakers and sandals are essential during summer, when the weather turns gloomy and the elements become harsh, only robust footwear will do. For something that’s guaranteed to protect your feet this winter, you can’t go wrong with this classic offering by Crockett & Jones. 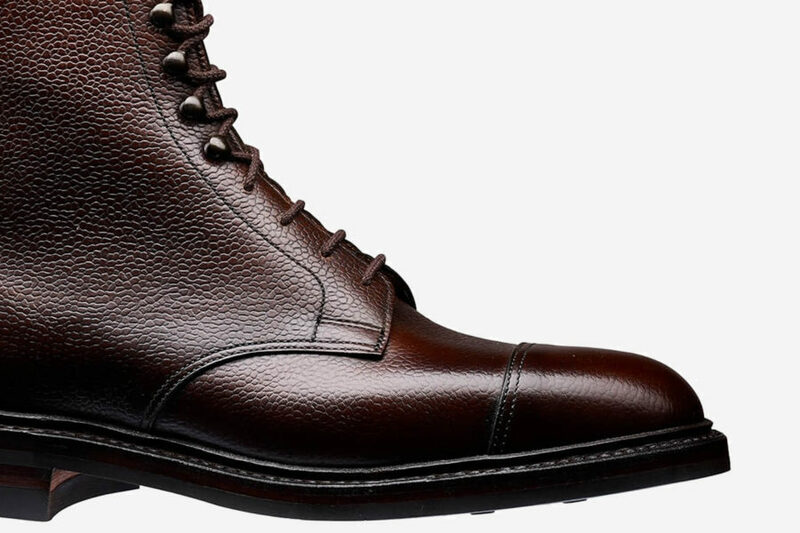 Founded in 1879 in Northampton – England’s most renowned shoemaking town – Crockett & Jones has become one of the leading go-to brands for hard-wearing, stylish, lace-ups. One of its most popular silhouettes is the Coniston, and it’s obvious why. Designed as a higher leg derby with a straight toe cap, this boot combines practicality (thanks to a storm welt that prevents water seeping into the upper) with a sleek, heritage design. 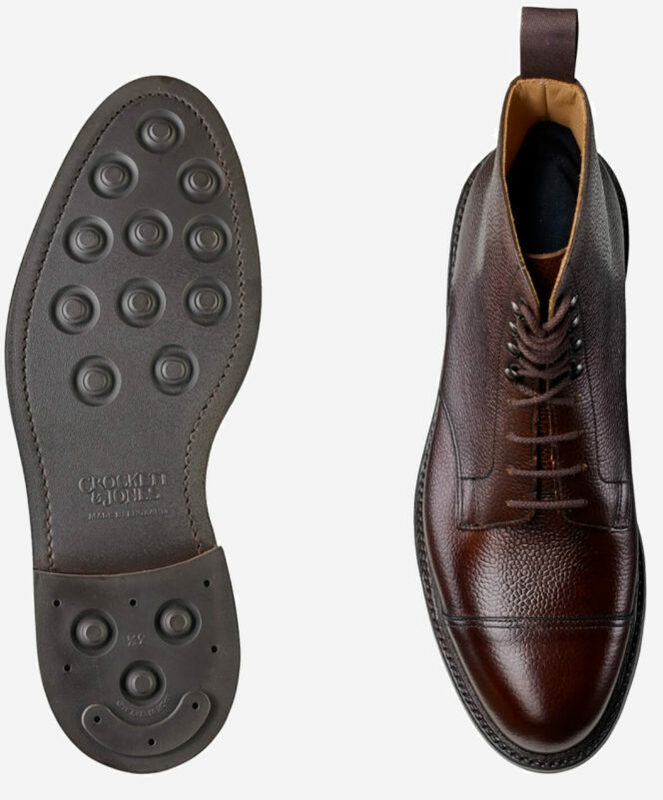 And for those that wish to don a pair in the countryside, the Dainite studded rubber sole provides outstanding grip. With it being the season of goodwill and giving, we’d understand if you wished to gift yourself a pair of these beauties in the next few days. Not too tapered and not too bulky, this is the perfect boot that’ll see you through any festive activities you have planned. For maximum impact, wear with black, slim-fit chinos and a wool peacoat.